It is my hope that these plays encourage people to be fearless by placing themselves in a world that does not dwell on their tragedy or 'otherness', but rather fully celebrates them and their stories. 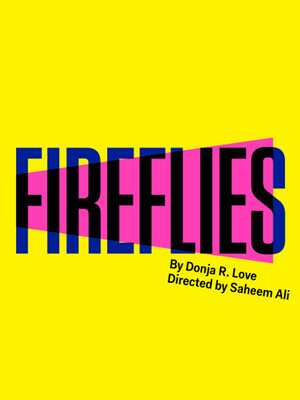 Afro-Queer poet, playwright and filmmaker Donja R. Love joins forces with theatre director Saheem Ali once more to present the world premiere of Fireflies, a startling new work about civil unrest and the human lives behind the protests. 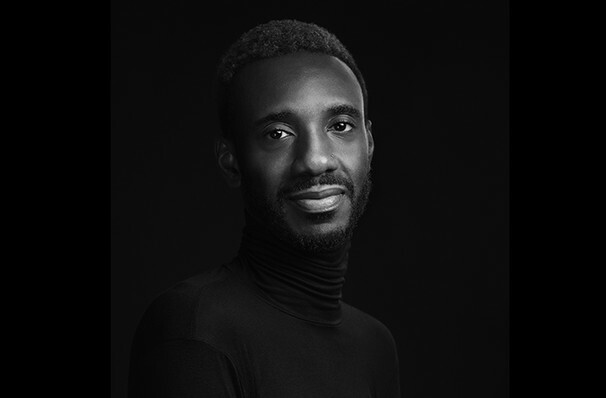 Brought to the stage as part of the Tony Award and Pulitzer Prize-winning Atlantic Theater Company's brand new 2018/19 Off-Broadway season, the poignant drama forms part of Donja's The Love* Plays trilogy, an exploration of pivotal moments in Black history through the lens of LGBQT persons. Fireflies follows Olivia, a Southern, fiery speech writer and expectant mother whose compelling words galvanise the followers of her husband Charles' Movement into marching for freedom. When a local church is bombed killing four innocent girls in retaliation, the bond's of Olivia's marriage start to fray and she struggles with the tragedy, subsequent civil unrest and her sexuality, believing the world to be no place to raise her unborn child. Seen Fireflies? Loved it? Hated it? Sound good to you? Share this page on social media and let your friends know about Fireflies at Linda Gross Theater.